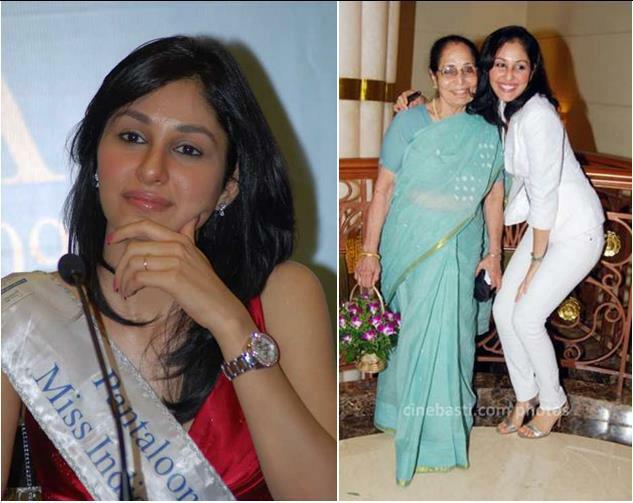 True Story of Miss India 2009 - an inspiring story for everyone..!! Share This if u like this....!!! !